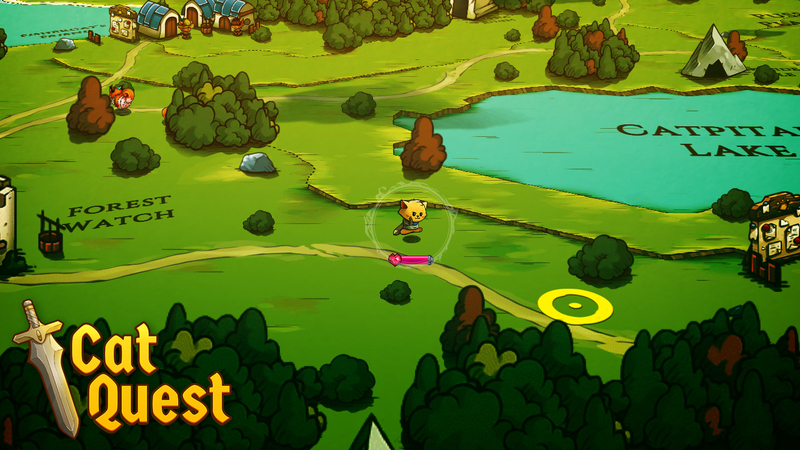 This is Cat Quest, a 2D open world RPG where you can explore a massive world as a cat. It’s currently on Steam Greenlight, so if you would be so kind as to drop by and give it a vote, that would be great! But would you believe if I told you that this game started off as a dancing game? This is a story of how change may not necessarily be a bad thing. Sometimes you need to know when to give something up, so other things can take its place. This was the dancing game I was talking about by the way. You can laugh, but we really found it super cute! 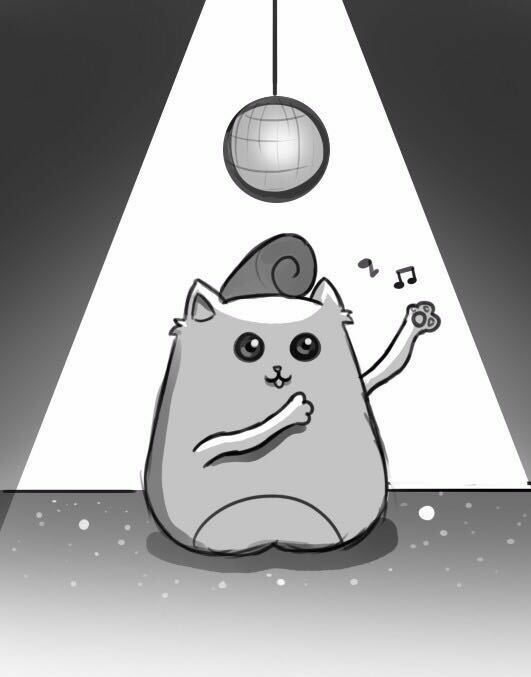 We called it Copycat, and the idea was that a player would dance a certain set of moves, and another player would have to copy it. We developed it to incorporate UI, and even made a 3D model of it! 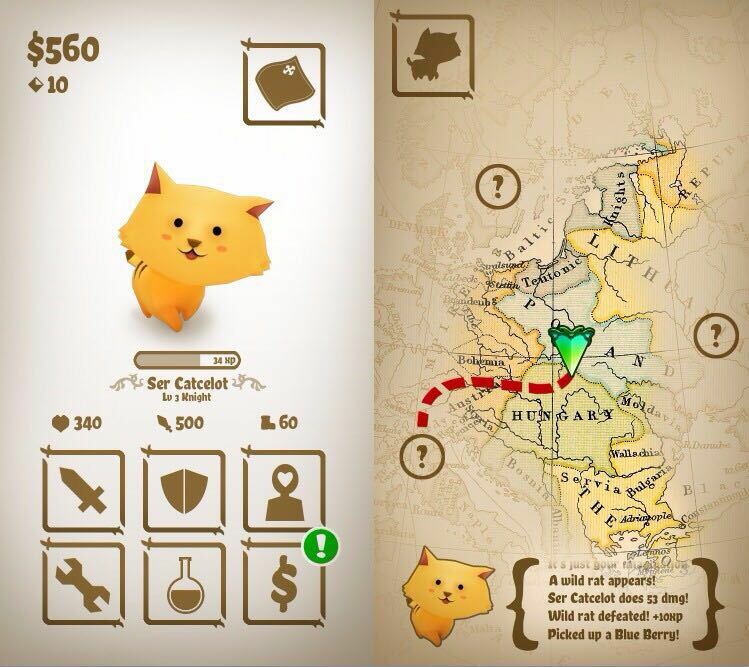 Enter Cat Travels, a fantasy traveling game with cats! 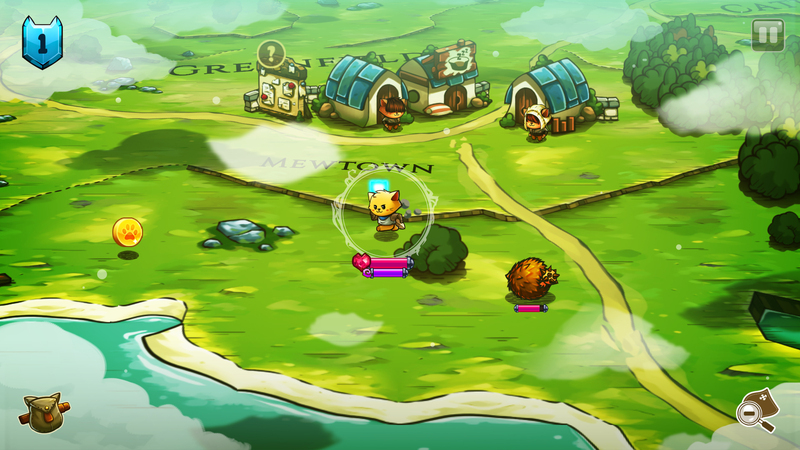 Players travel from point to point, collecting items, battling monsters in the background, and discovering new locations! We were really excited about this one because it was a game focused on exploration. 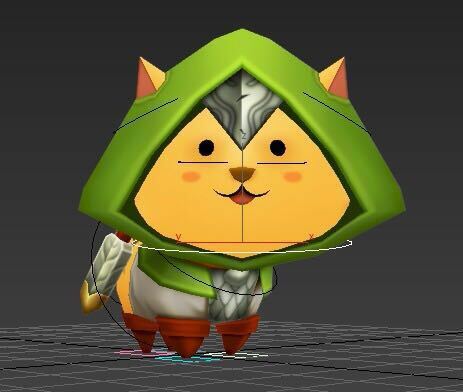 We shoehorned in the 3D cat even though it would have been better without it, and tried to prototype it again. Somehow along the way though….we started to get cold feet. Was the idea too simple? 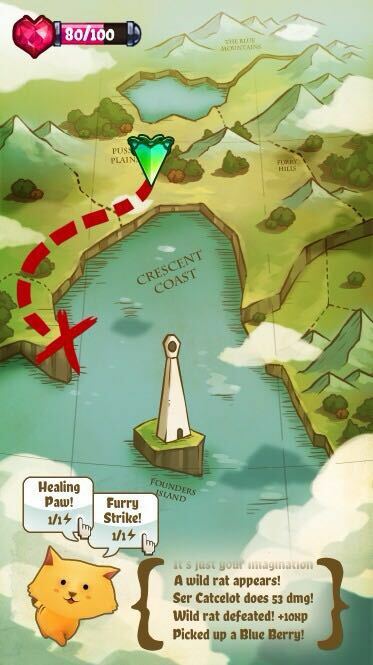 Will players find traveling from point to point fun? 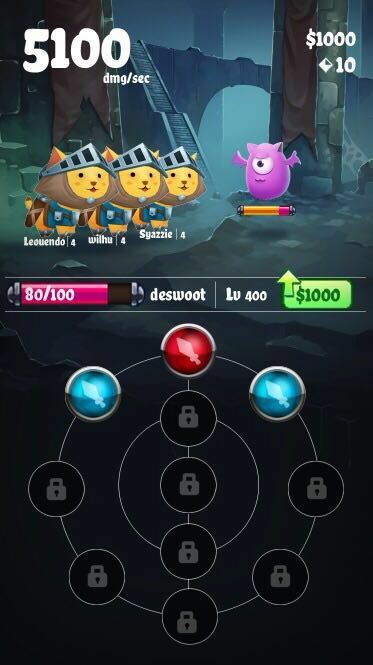 All battles took place in the background, will players like that? 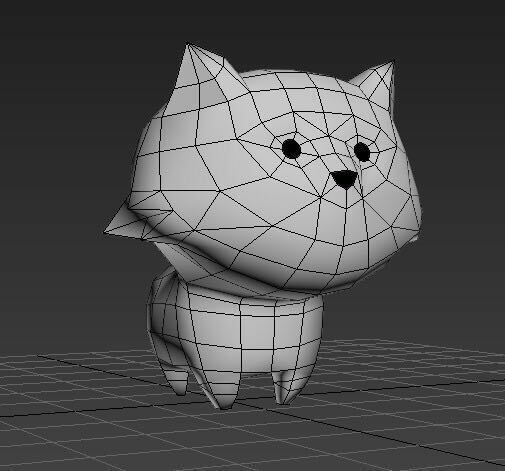 All these questions crippled us, and we found the idea less and less appealing…but we had to keep the 3D cat right? I mean…we spent so much time on it, and it looked so cute! 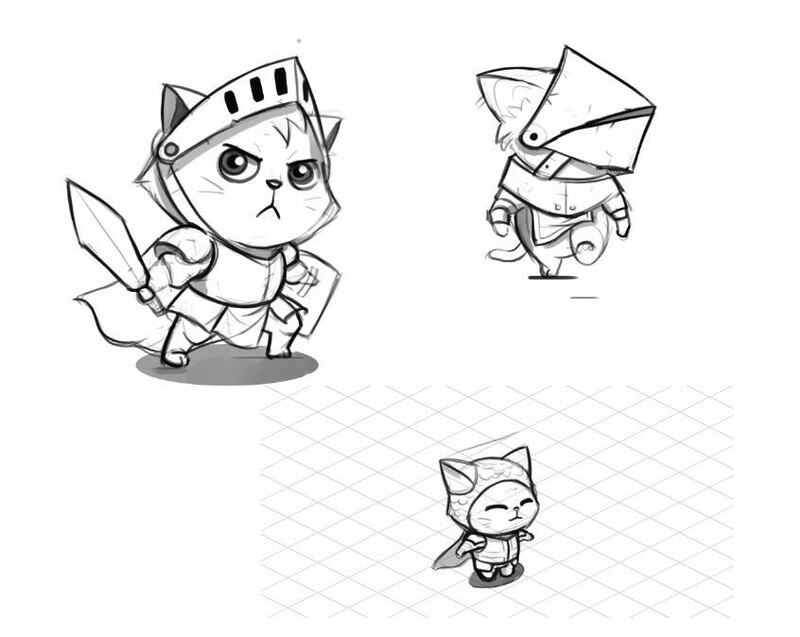 Introducing The Cat Idle Game That We Did Not Have A Name For! Some members in the team were really into idle clicker games at this point. 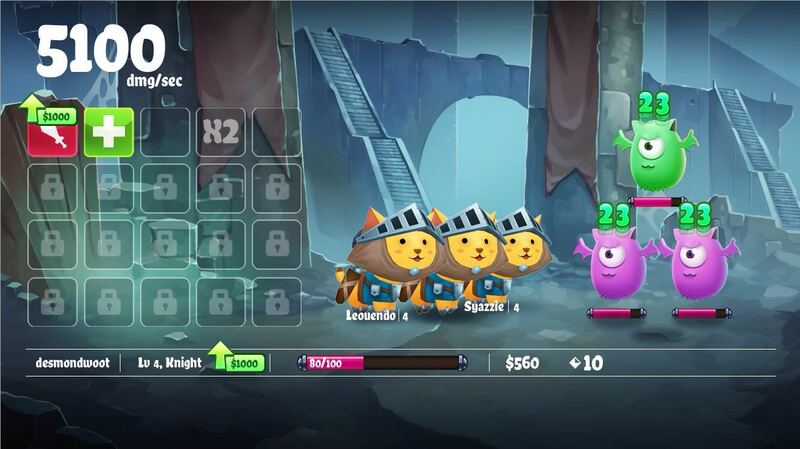 We were playing games like AdVenture Capitalist and Tap Titans, and we really could see the fun in such games! 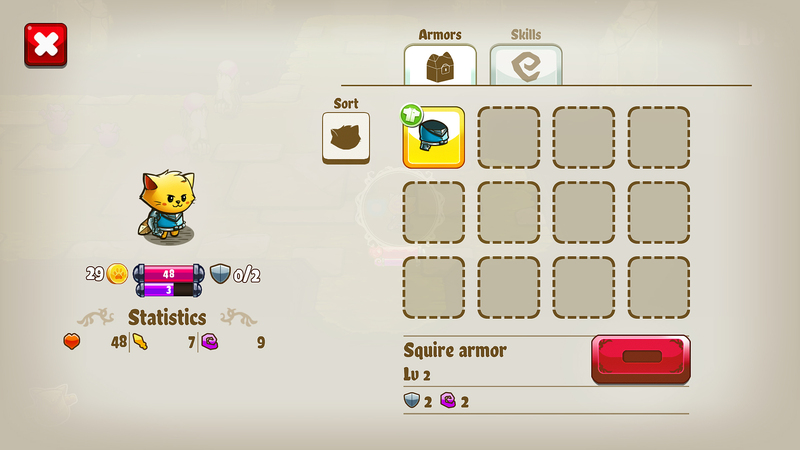 It seemed easy enough to reuse the 3D cat and fit a clicker mechanic around it, and so that’s what we did. The cat was the best thing, we had to keep it somehow! 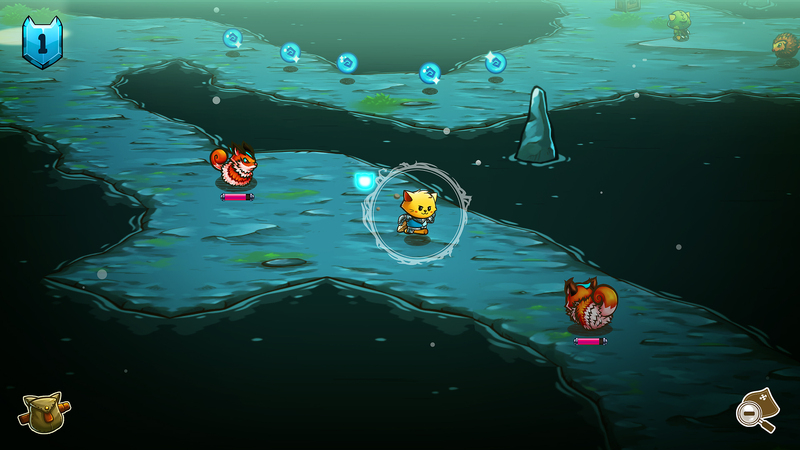 The art side got pretty far with this one, most of the backgrounds got painted, and we made even more 3D cats! Talk about digging a hole, eh? Unfortunately, this was also the time that clicker/idle games were dying in popularity. To put it in simpler terms, we were late to the partay baby! General sentiment on the Internet was that people now hated clicker games, the time of Clicker Heroes was over, and players had enough of it! And so we did…much art was lost in the process. All the backgrounds we did could not be used anymore. The GDDs we wrote…useless. 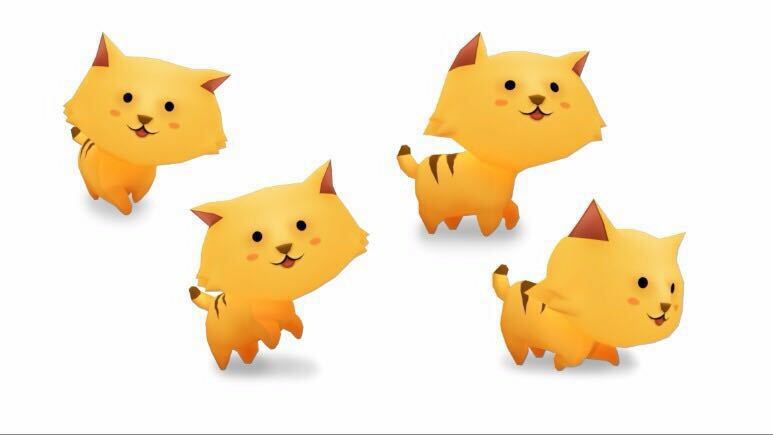 But hey, at least we had a ton of 3D cats right?! We sat down and thought hard about what we could use the cats in. Just imagine the next section to be a montage of the many ideas we had, with the Rocky theme song playing in the background for dramatic effect. 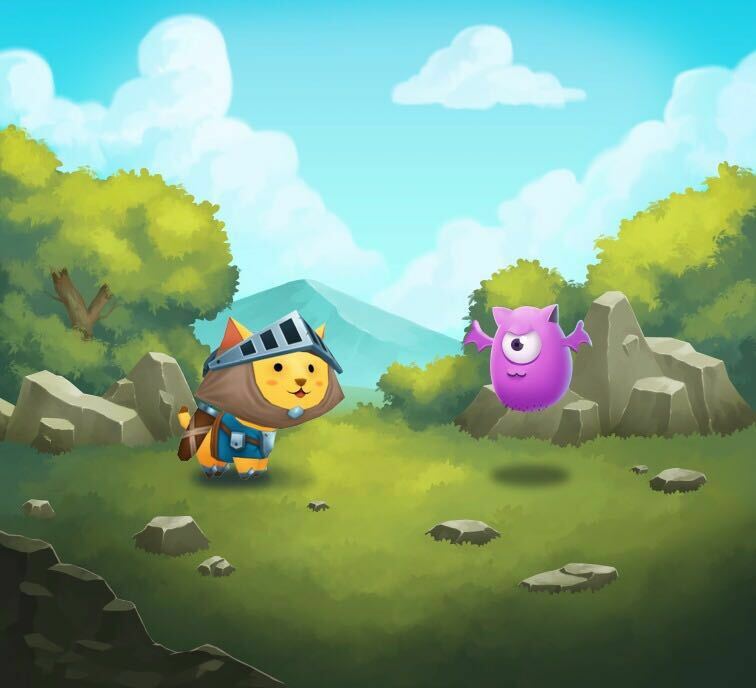 We started work on Cat Quest! Now you may be thinking…that was a really good read! The story is over, they made it! No, good sir, we are close to the conclusion, but one obstacle yet remains. No one actually really liked them! Now would be a good time to insert an epic face palm gif, but in the interest of time, let’s assume that’s already happened and move on to the ‘crying in a corner’ phase. We were devastated! The one thing that we thought worked…the one thing that forced our designs….just wasn’t that appealing to begin with! 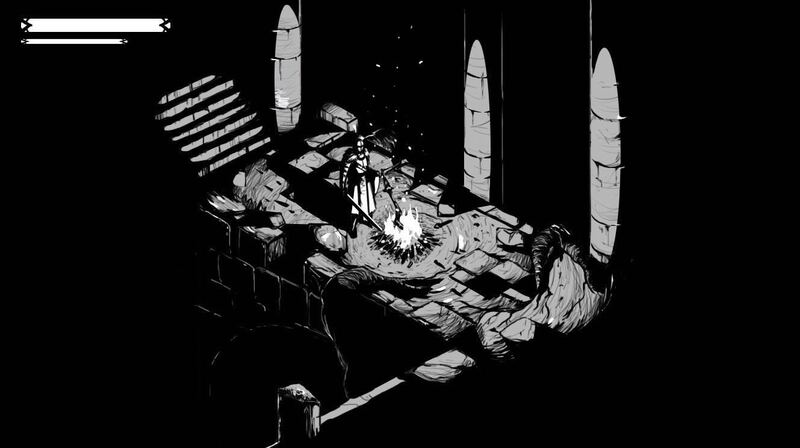 The artists sat down and considered the new game idea. We knew it was going to be 2D, that was for sure. 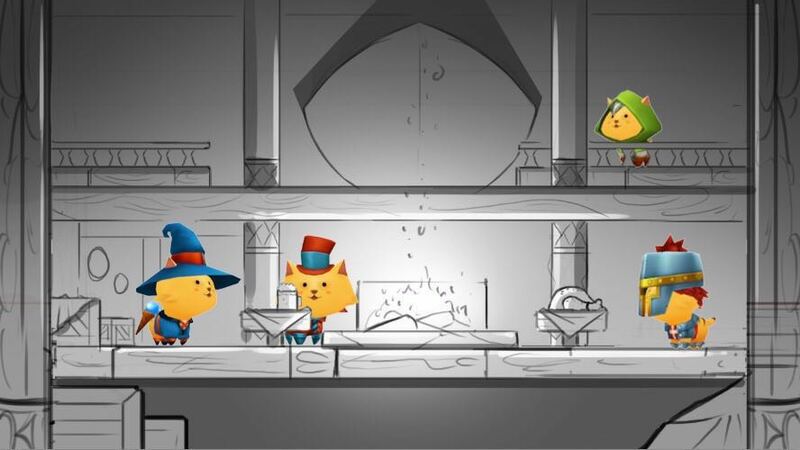 Hell, we even tried testing the 3D cat in the 2D environments, and they just did not work. So we decided to redo the cat from scratch. 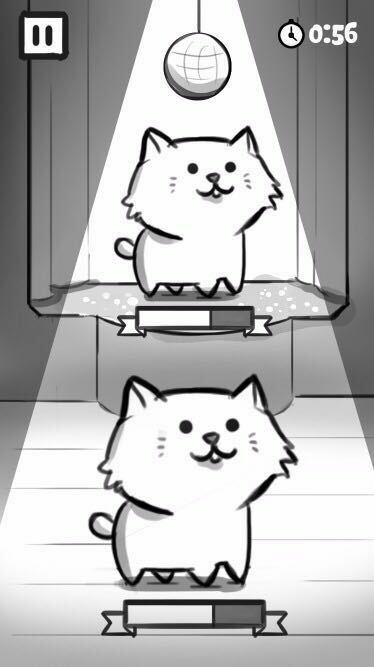 Make the cat 2D. Make it as cute and cool as we could. We did sketches after sketches….and finally settled on this. Which eventually developed into this! Everyone loved the new cat! Our twitter posts got 10X more likes and retweets than we ever got before! The 2D cat was victorious! And now we’re nearing the end of this story. The story of how a dancing game became an Open world game. The moral of the story is that Rocky music goes really well over a montage….but also that one must not be afraid of change. Game development is all about iteration, and finding what clicks not just for you, but for your players too. 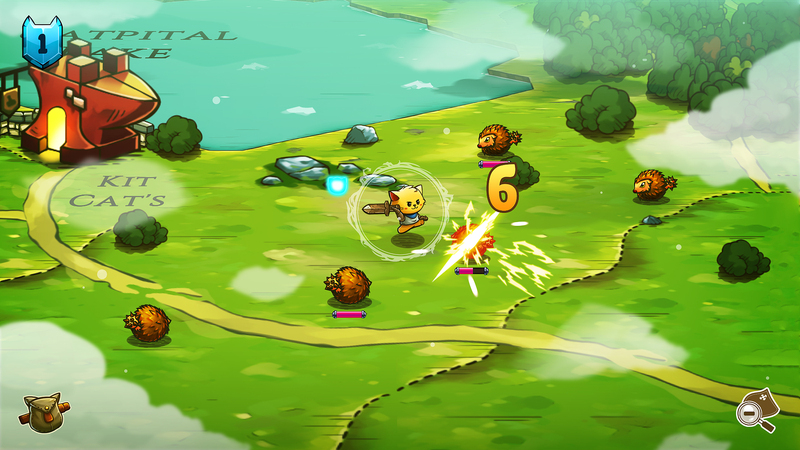 We hope you have found this story enjoyable to read, and now that Cat Quest is on Greenlight, you can see the fruits of our labor, and know deep down in your hearts that this was once a dancing game. 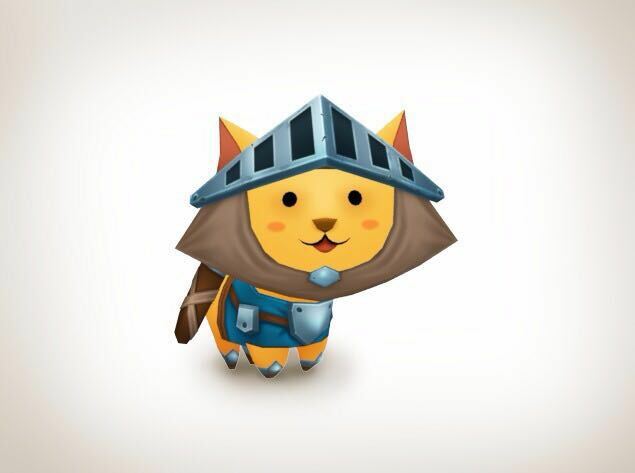 Want to receive updates about Cat Quest in your inbox? Welcome to The Gentlebros’ blog. This is where we will be posting content about our studio and our games, for the enjoyment of dear readers like you, and hopefully also gain the blessings of Google’s search ranking algorithm. 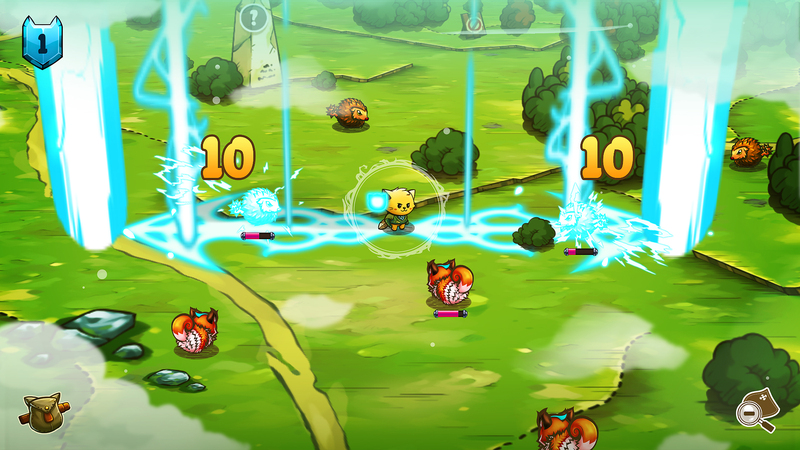 Our team is currently busy working on Cat Quest, and there are many interesting developments going on, but we don’t have much time to write about them yet. For now, I’ll end this post here and get back to working on the game. Stay tuned!